While hotel front desk software will make sure bookings are completed in a streamlined way, you need to make sure customers know about your business. It’s not enough to have just a basic website for your hotel anymore. You need a carefully curated web presence with visibility on many different sites and platforms. Most customers aren’t willing to take a gamble on a hotel that doesn’t provide a lot of information, so make sure you’re active on social media networking sites and review sites. It may also be in your best interest to work with online travel agencies or other travel websites so that you can reach a wider audience. When guests feel confident in booking their stay (and in any subsequent interactions) with you, you’re able to win them over before they ever arrive. In the digital age, customers expect to be able to book online with no issues. Most clients will make the assumption that if they run into problems just making their reservations, they’ll likely experience issues during their actual stay. Many will not even have the patience to make a phone call, opting instead to look elsewhere for their hospitality needs. That’s why we’ll bend over backward to make sure your hotel property management system is working when you need it. Peter Casey, General Manager at America’s Best Value Inn, notes that “hotels are a 24-hour business … and in some markets, you can’t wait five hours to get a resolution” for a problem with your software. We work in real-time to fix any issues that should arise to ensure that you’re always able to meet your customers’ needs and won’t miss out on business. Travelers rely on reviews when making their bookings. So if you have negative reviews on reputable websites, the cards are already stacked against you. People are much more public about their ratings now, so you can’t afford to have any negative reviews. Problems need to be solved immediately, and there is no excuse when expectations aren’t met. Having a hotel property management system can help reduce the chance a problem will arise, but when one does, you need a system in place to address these concerns and provide a solution that will please your guests. One bad review can derail customer perception, and failure to respond can seal your fate. If you need a way to improve your customer satisfaction rates, our hotel management system software can be an excellent option. For more information, get in touch with us today! Do You Have a Plan for Your Next Trip to the Airport? 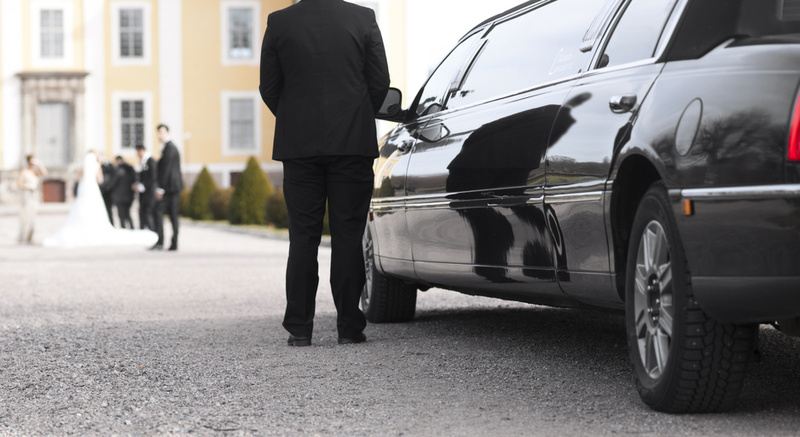 In a time when many Americans debate the difference between taking a traditional taxi or another kind of private driver option, the decision to take the shuttle to the airport is still the most viable option in many situations. And while many people think of large buses as the option for long distance transportation services, a shuttle to the airport is also a common use for these large cost and energy efficient vehicles.